New Ideas brings together close to 500 association executives and suppliers from all aspects of association management. Share your knowledge with your peers at unique and entertaining social gatherings, discover new ways to tackle your biggest challenges through expert-led education, and engage with people who share your same role at their association. From thought-provoking education, unique networking opportunities, or en route to an excursion… you never know where your next “New Idea” may materialize. 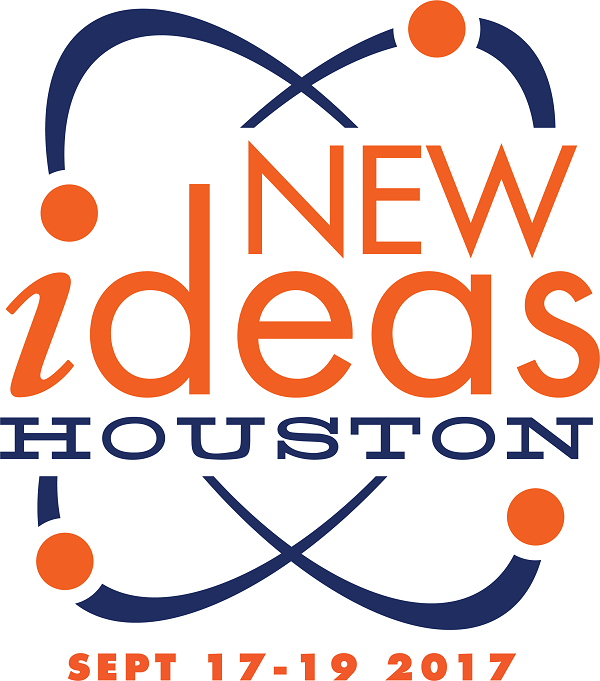 Read more about this event in Houston!